Wisconsin Blizzard has a few spots still available. Wisconsin Blizzard invited to NY2LA Basketball Association!!! 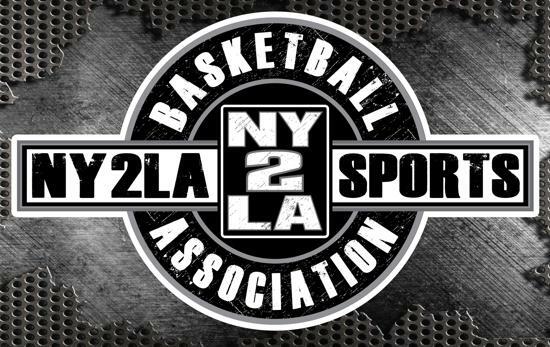 We are excited to announce that we will be participating in the NY2LA Basketball Association for the coming years!! NY2LA Sports recognizes that we are one of the states elite programs and this circuit will allow our 15u-17u teams to compete at the highest level, and against some of the best programs in the country, while providing our athletes exposure that is unmatched by other avenues in the grassroots circuit. Click on the logo above for more information on the NY2LA Basketball Association.